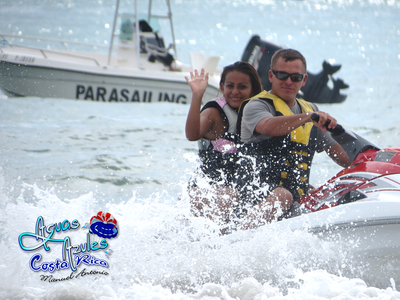 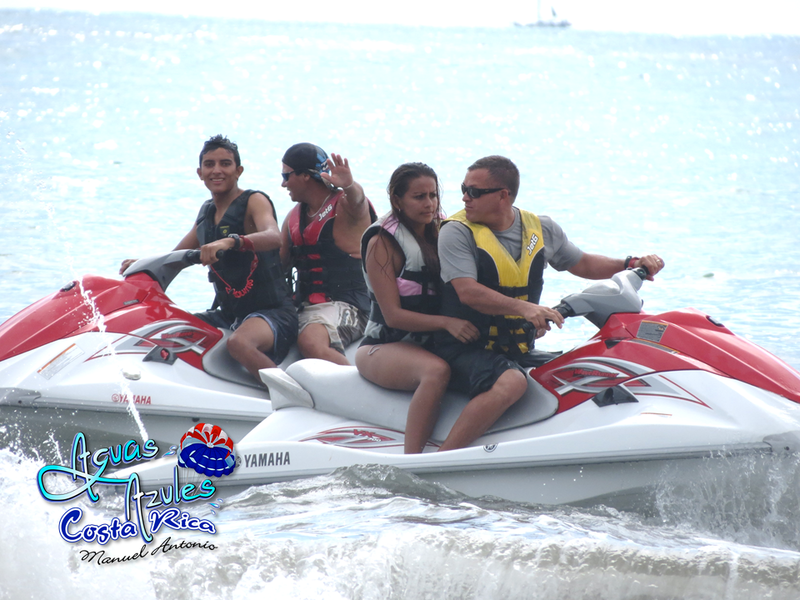 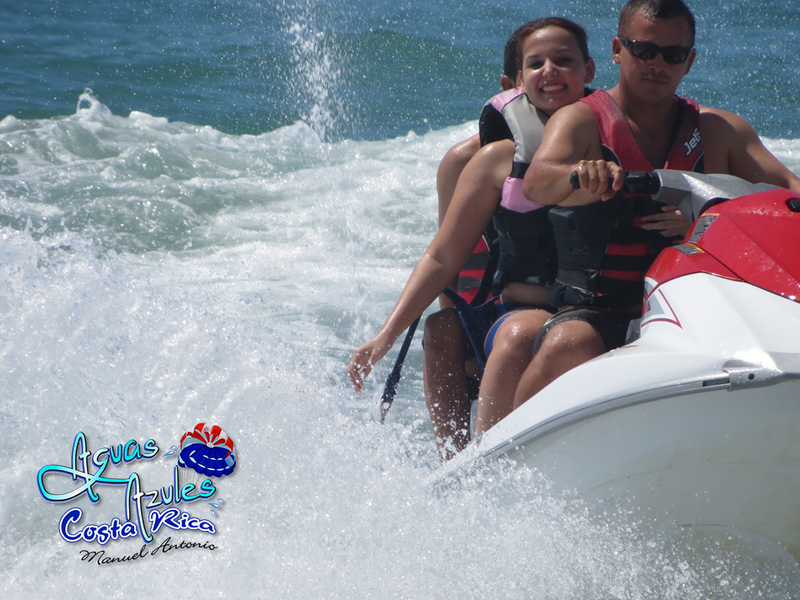 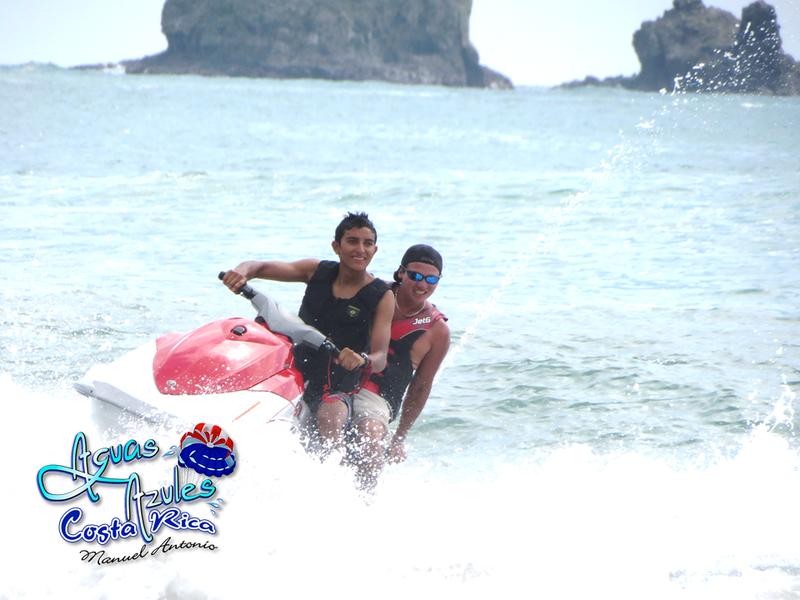 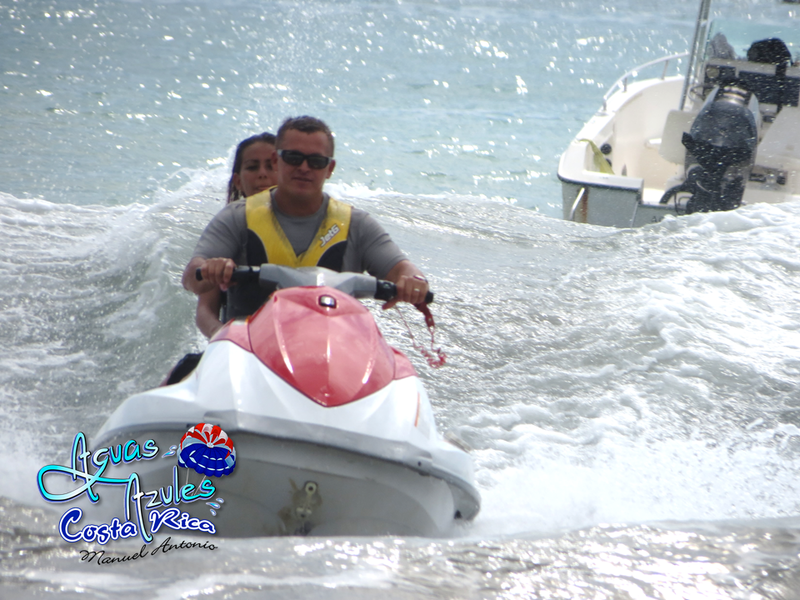 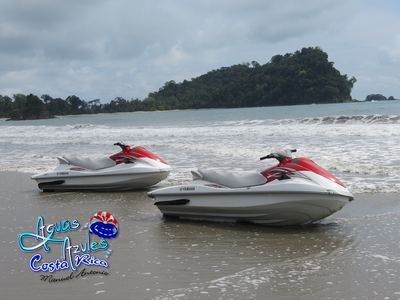 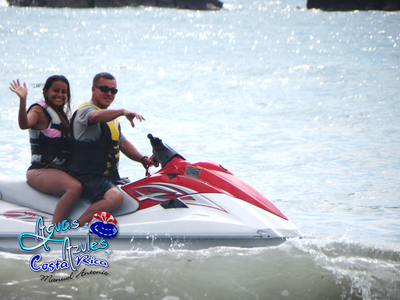 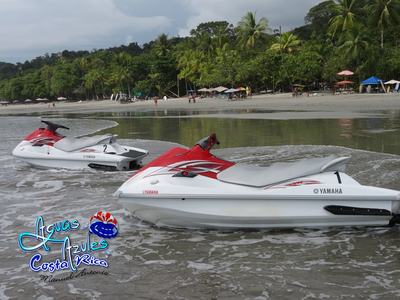 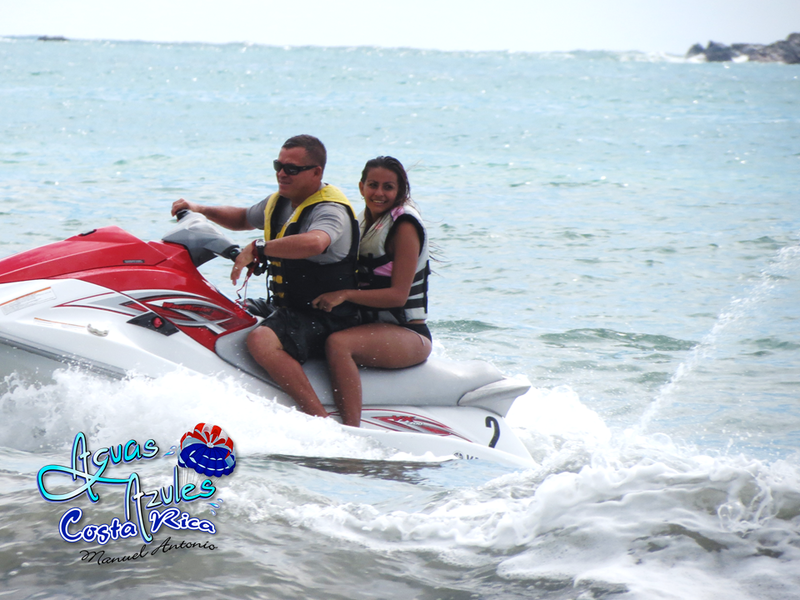 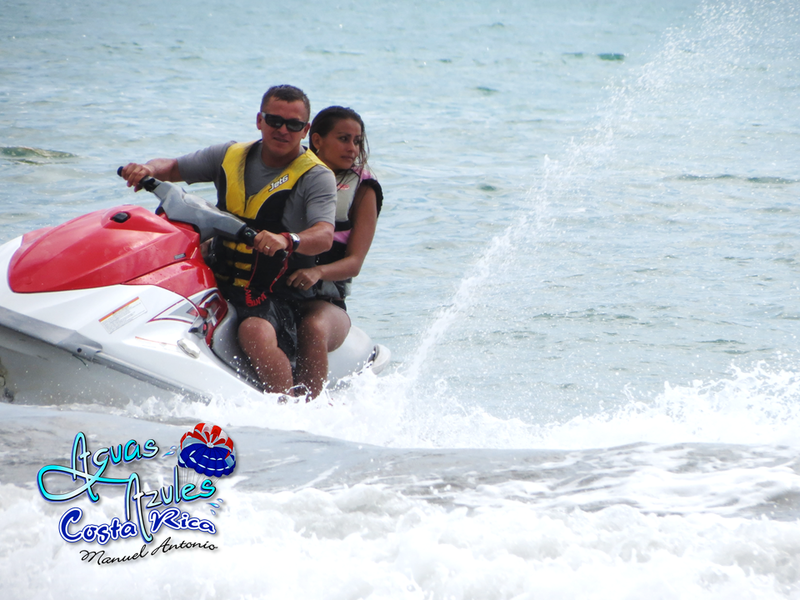 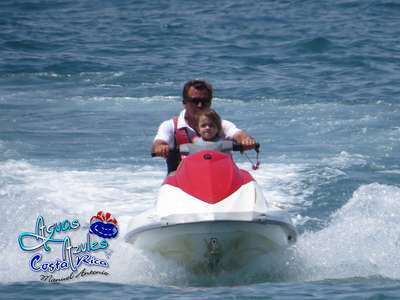 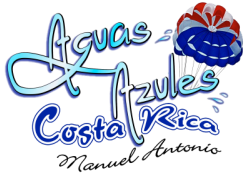 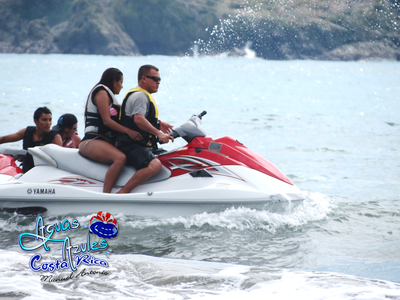 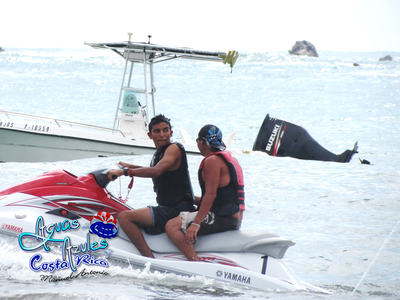 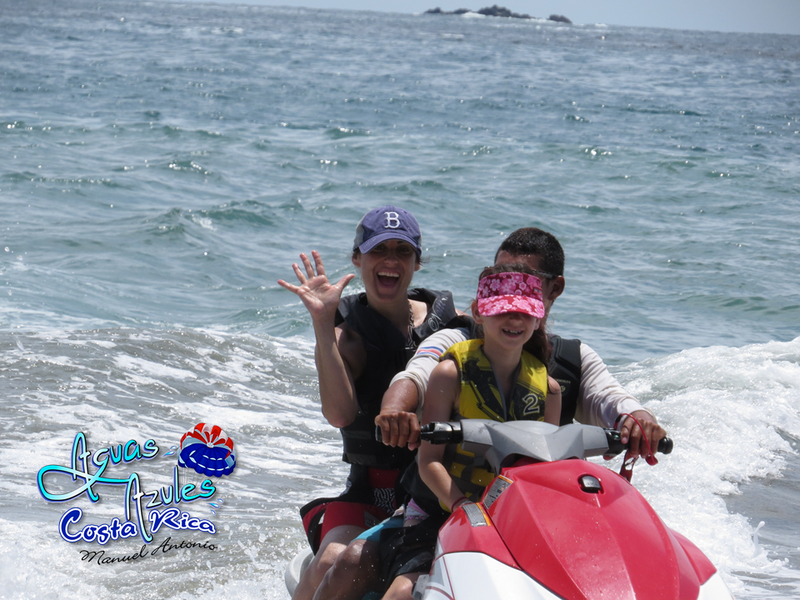 Experience the thrilling bliss of jet skiing across the beautiful waters of Costa Rica, surrounded by the beauty of the beach and national park here in the postcard paradise of Manuel Antonio… Our jet skis will thrill even a seasoned jet skier, yet they’re also easily handled by beginners. When you rent a jet ski rental from us, it’s in the water, fueled up and ready to go! 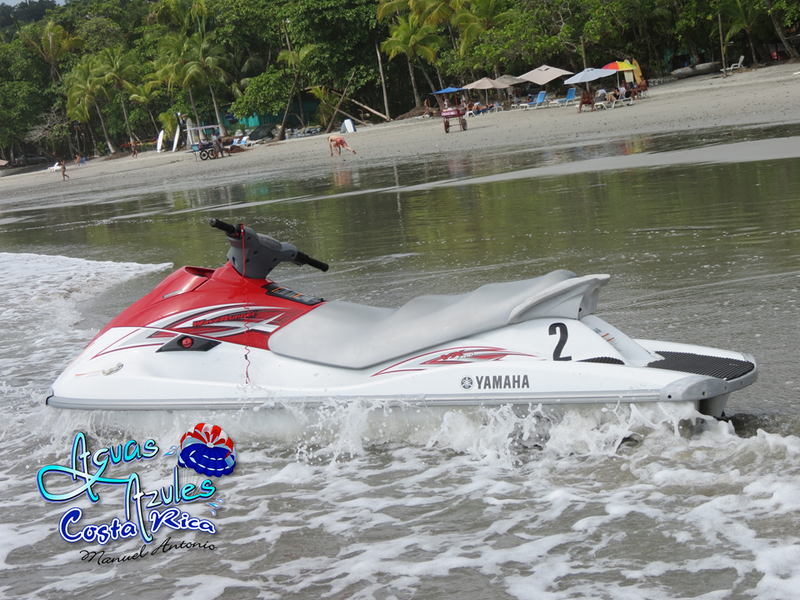 Nobody else in Manuel Antonio does it better.